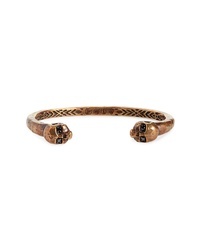 John Varvatos St... Brass Skull Cuff Bracelet $298 Free US shipping AND returns! 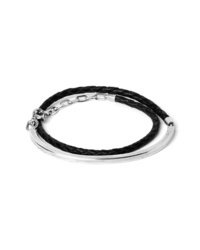 John Varvatos St... Silver Chain Bracelet $298 Free US shipping AND returns! 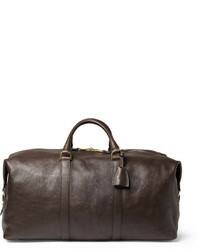 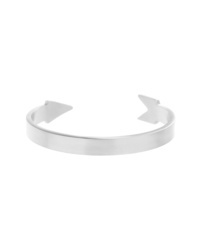 Ben Sherman Arrow Cuff $50 Free US shipping AND returns! 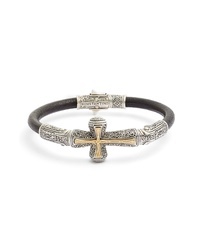 Konstantino Stavros Cross Leather Bracelet $950 Free US shipping AND returns! 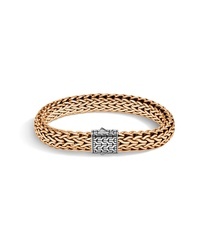 John Hardy Large Flat Chain Bracelet $795 Free US shipping AND returns! 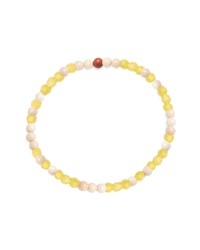 George Frost Luck Morse Bracelet $60 Free US shipping AND returns! 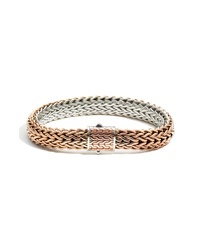 title of work Braided Leather Id Cuff Wrap Bracelet $425 Free US shipping AND returns! 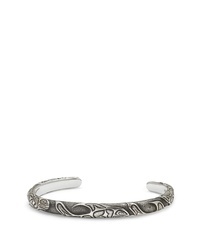 David Yurman Northwest Narrow Cuff Bracelet $500 Free US shipping AND returns! 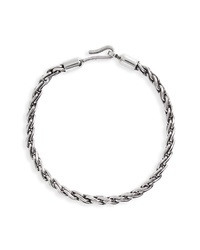 John Hardy Classic Chain Flat Chain Reversible Bracelet $995 Free US shipping AND returns! 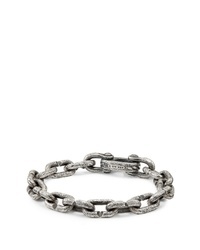 David Yurman Wreck Chain Bracelet $675 Free US shipping AND returns! 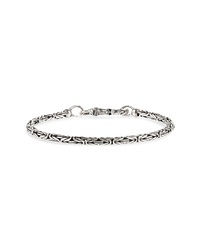 Caputo & Co Sterling Silver Chain Robe Bracelet $195 Free US shipping AND returns! 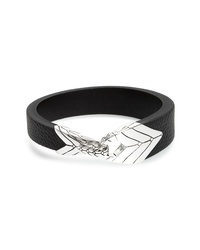 John Hardy Modern Chain Leather Bracelet $695 Free US shipping AND returns!